Jackson Center | We Are In The Center Of Things! We Are In The Center Of Things! It is a great commercial, industrial and residential place to be. 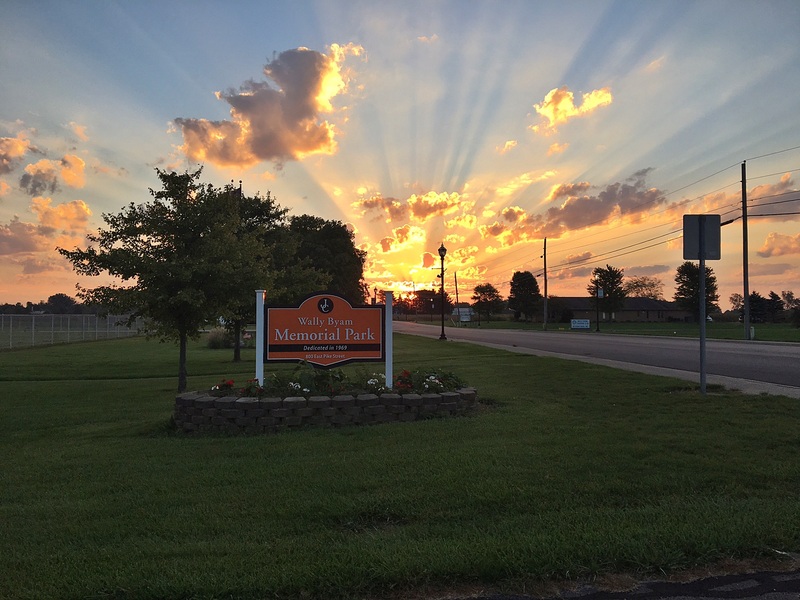 Jackson Center is continuing to see residential and commercial growth while maintaining a strong industrial base, and yet continues to preserve the small town feeling that we all love.